The shelter will be shutting down their cattery until a new facility is built. 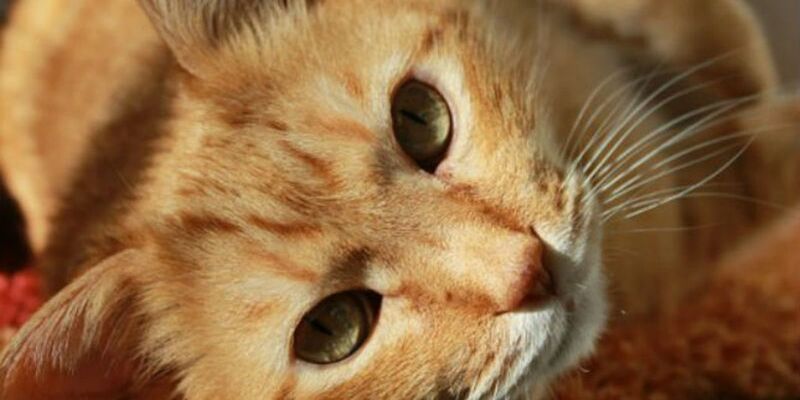 JACKSON, MS (WLBT) - Community Animal Rescue and Adoptions (CARA) has released a statement responding to rumors that the “no-kill” animal shelter was euthanizing cats. The shelter says that they have been working to contain a Calicivirus outbreak in their cattery. It is with the heaviest of hearts that we inform our community and our supporters that we have had a Calicivirus outbreak in our cattery. Unfortunately, this is one of the biggest fears of any rescue. Calicivirus is an airborne disease that is extremely contagious, particularly in an overpopulated cattery. Immediately upon our veterinarian getting a positive Calicivirus test result and under their advice, our cattery was closed to visitors and for adoptions/intake in October. After reaching out to other shelters and experts in the sheltering business, we learned that this travesty has happened to shelters in other locations. We also realize that all it takes is for one staff member to veer from intake protocols and quarantine to subject an entire cattery to exposure of this horrid disease and that proper management in any shelter is crucial. Our first priority is to our cats and to protecting our community from exposure to the Calicivirus. With the knowledge and expertise we have received from two local veterinarians, we have done everything in our power to keep this contained within our cattery in order to protect our community. We have made many changes since the onset of this sad reality, including staff, new shelter management and intake procedures for those felines that we have acquired by way of abandonment at our facility and returns by adopters, and education of what constitutes best sheltering practices for any rescue organization. In the future, for us that means the buildings we have known as our cattery for so many years will no longer be in existence. We will construct a new, better cattery and put strict procedures into place immediately. That will also include the education of our cattery staff. We will strictly adhere to the best shelter practice standards for the number of cats that can be safely cared for using the amount of square footage we will have available within the new cattery. We ask our community to please keep us in your thoughts and prayers through this very difficult time of mourning and to stand with us in support of making all necessary changes and making a new CARA Cattery the very best that it can be.